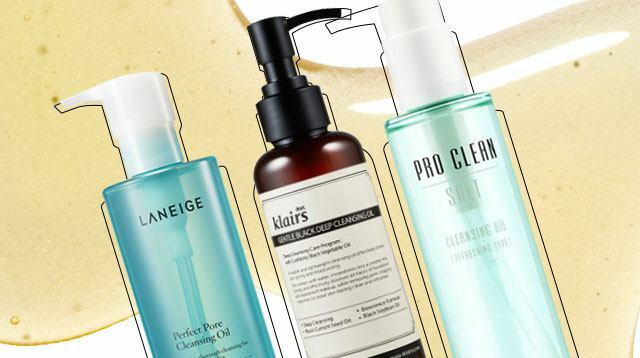 Whether you have dry, oily, combo, or even sensitive skin, cleansing oils are your BFFs. As the first step in the famous "double cleansing" method, these oils do everything from conditioning dry patches, removing excess sebum, and erasing every bit of makeup you're wearing. Did you know that cacti are high in moisture? This cleansing oil from Tony Moly contains cactus “juice” to ensure that your skin doesn't have that *tight* feeling after washing. Enriched with papaya extract and vitamin C, this sorbet-like cleansing oil not only removes impurities in the skin, but exfoliates and brightens it too. 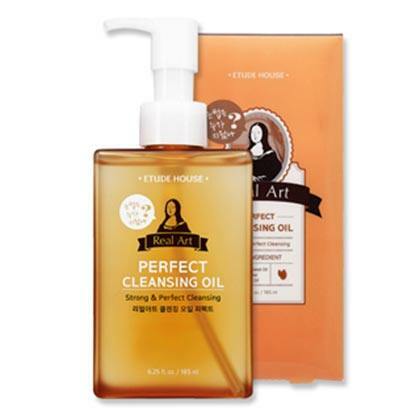 A gel-serum type oil, Etude House’s cleanser contains meadowfoam seed oil, shea butter extract, and rice bran oil to effectively remove thick makeup and leave your skin feeling soft and hydrated. 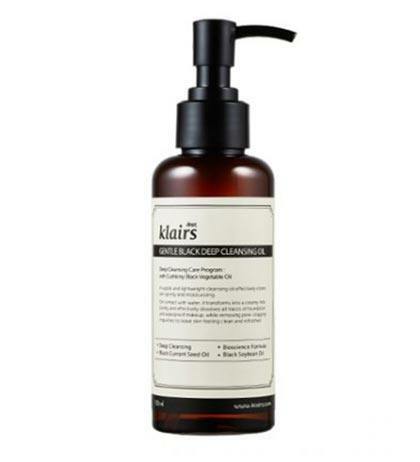 Who knew combining vegetable oils would make one powerful oil cleanser? 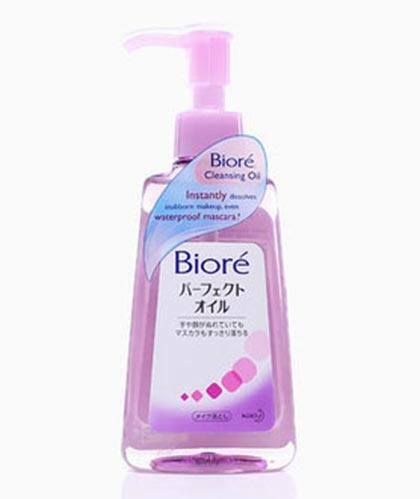 Mix black bean oil, black sesame oil, and black currant seed oil, and you have a gentle cleansing formula that will remove bacteria and sebum without stripping the skin of its natural moisture. 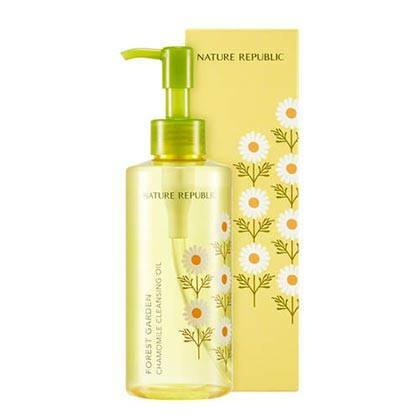 Nature Republic’s cleansing oil soothes and moisturizes skin with its chamomile and jojoba extracts—the perfect way to pamper your skin at the end the day—as well as protecting it from future environmental damage such as pollution. 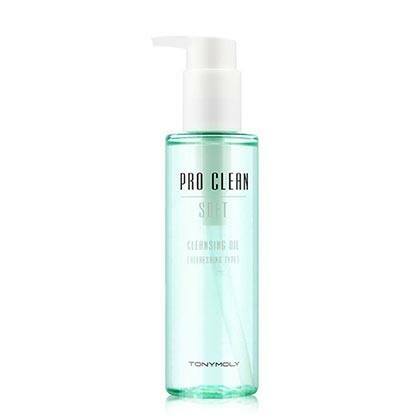 This no-fuss cleansing oil will quickly prep your skin for the second step in your routine—the foaming cleanser! 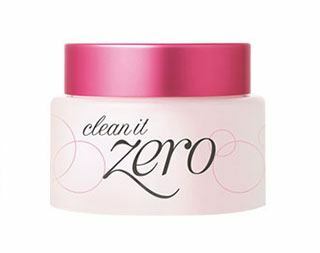 Pores be gone! With mugwort extract, it will refine your pores to give you baby-looking skin.